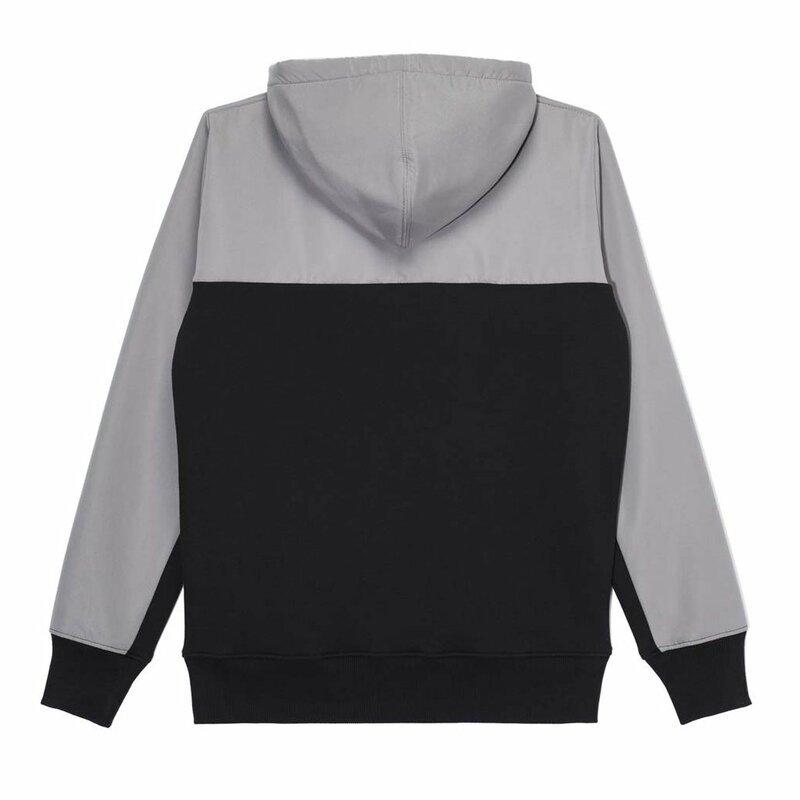 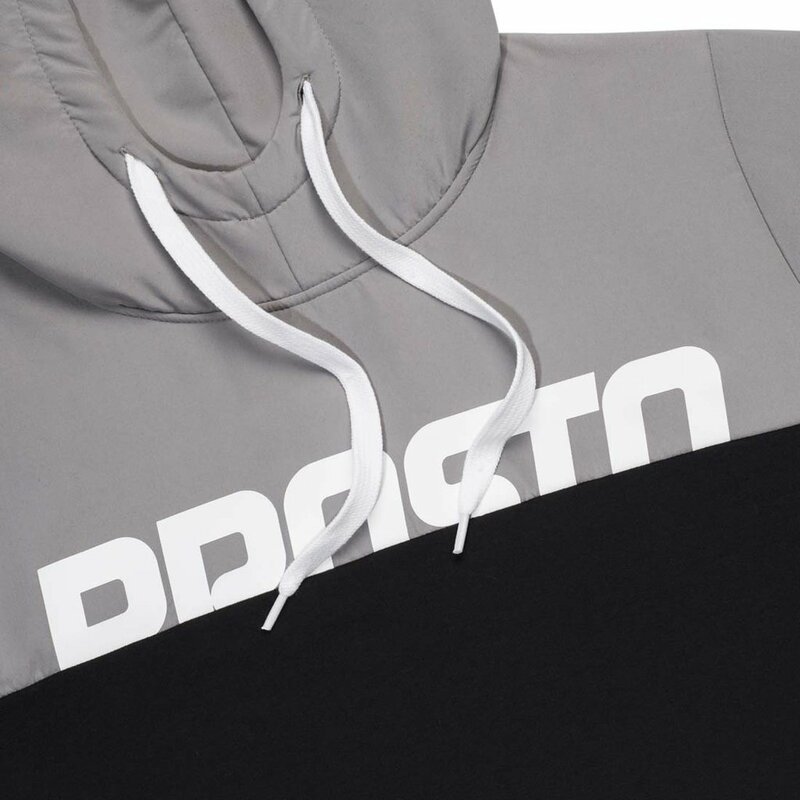 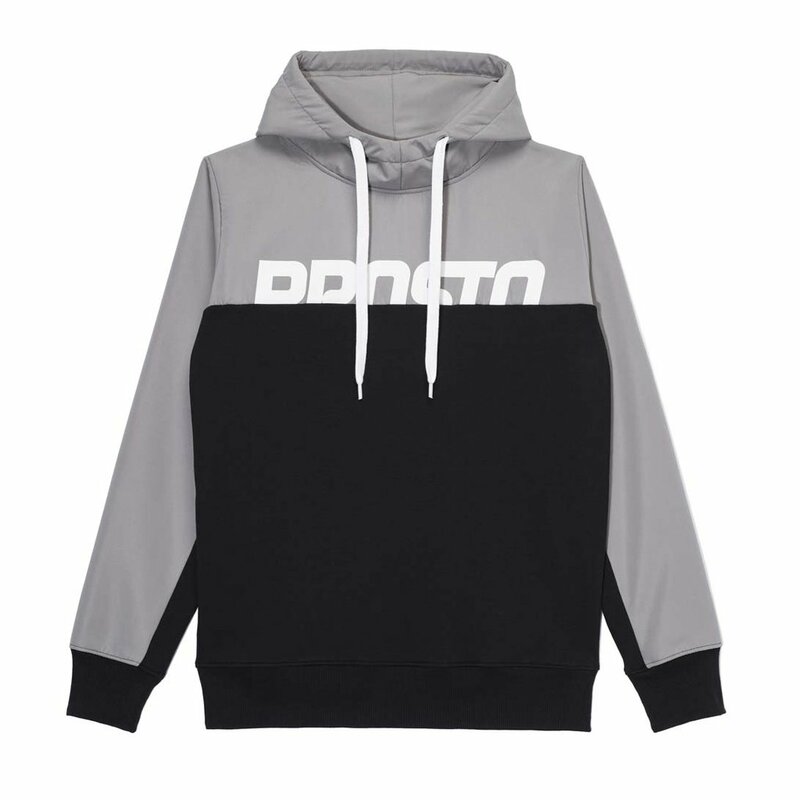 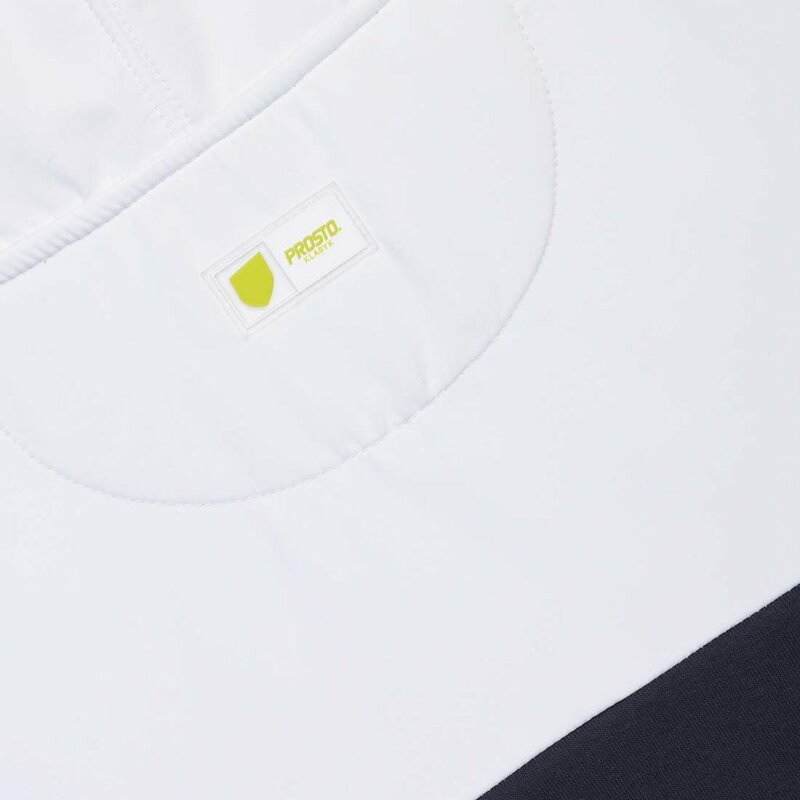 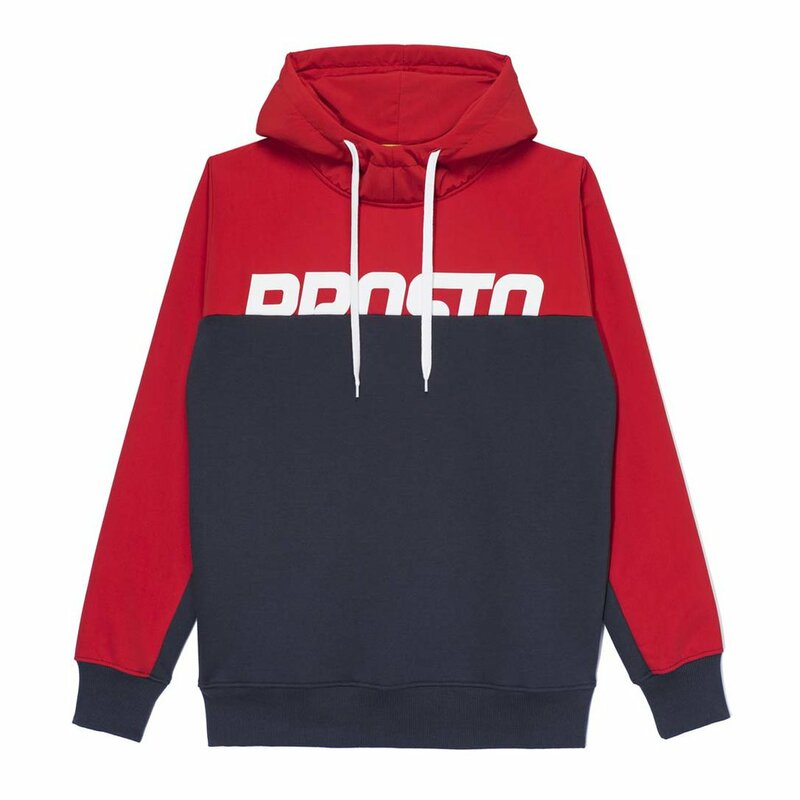 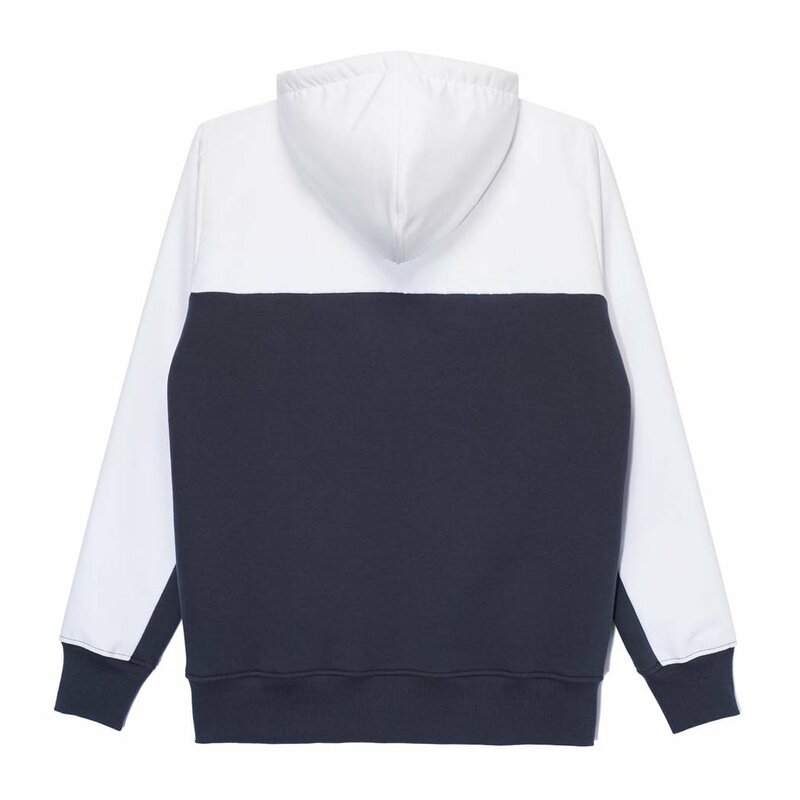 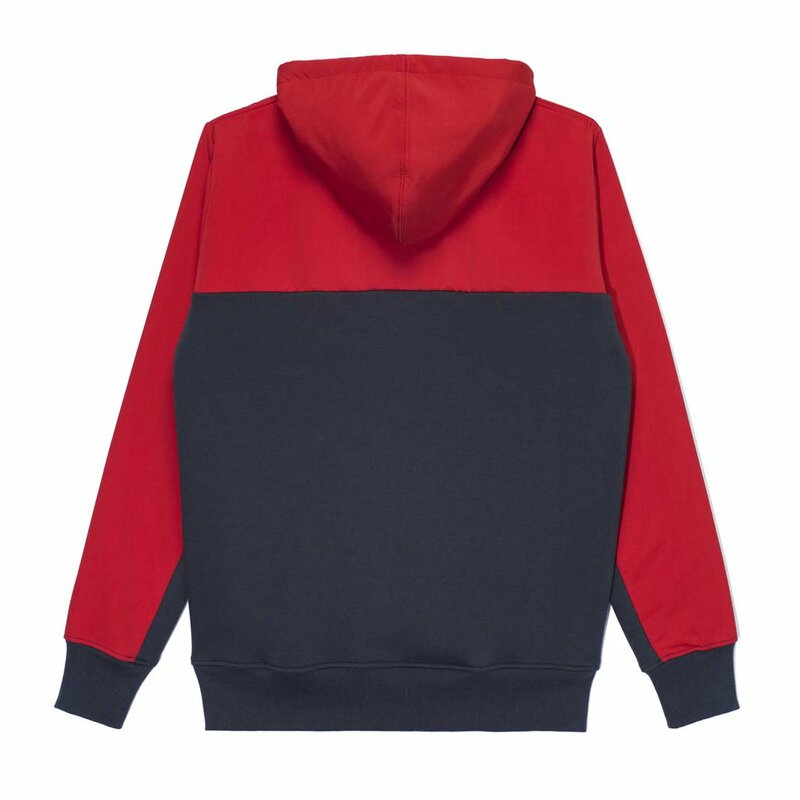 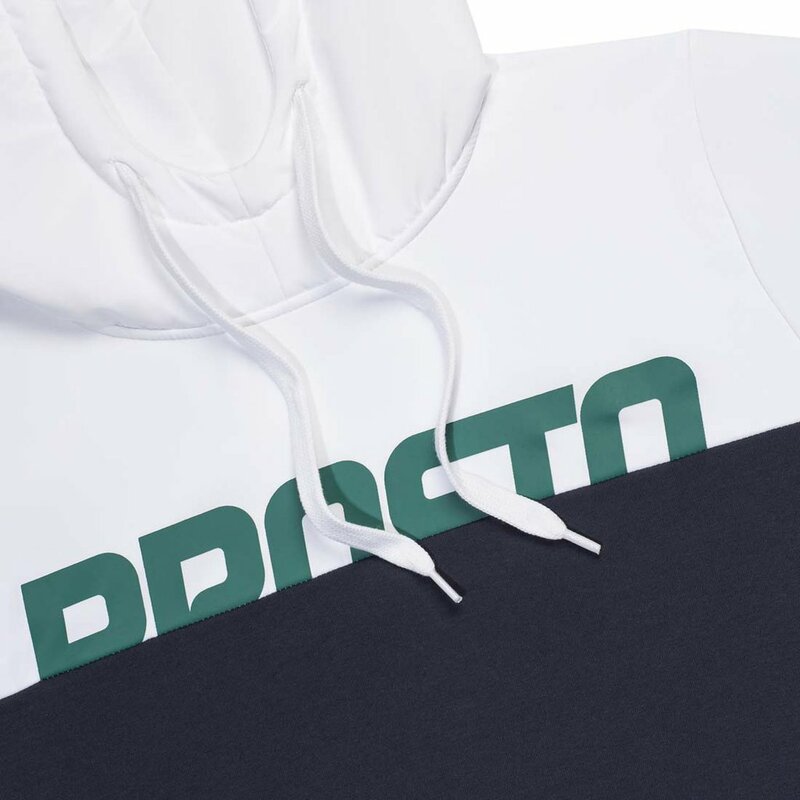 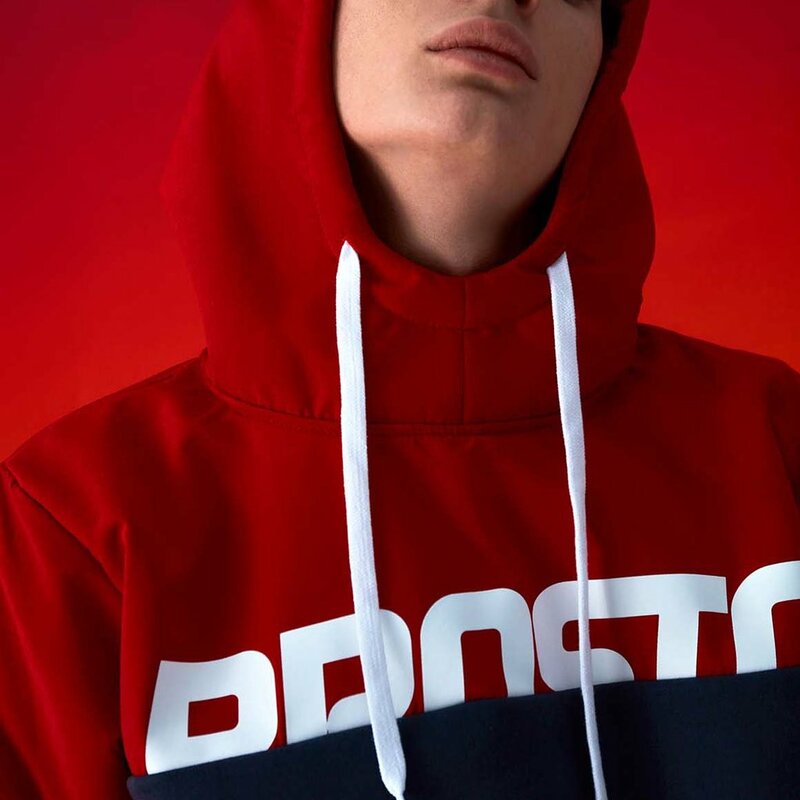 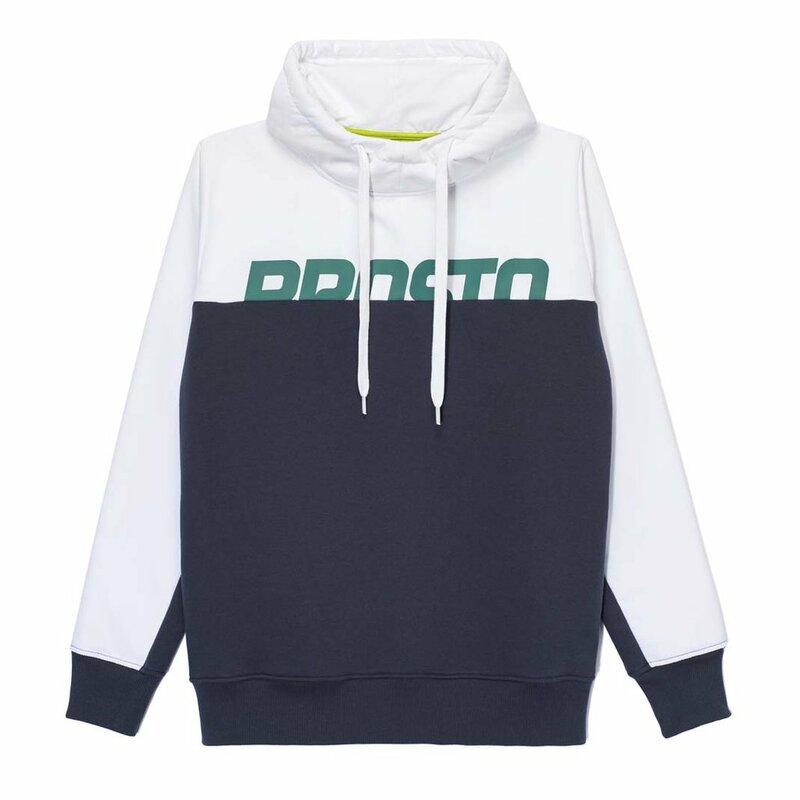 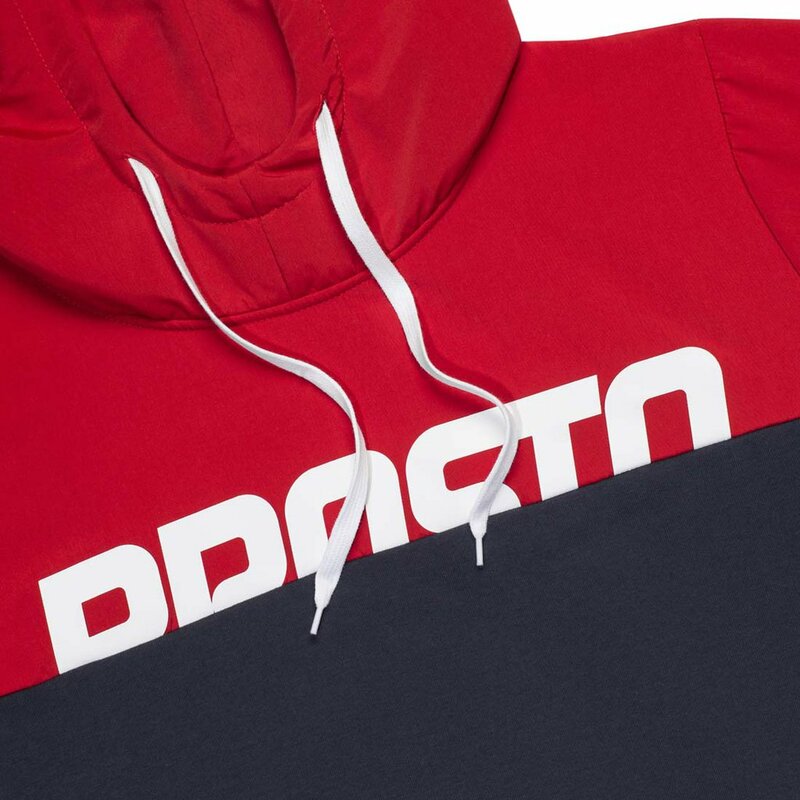 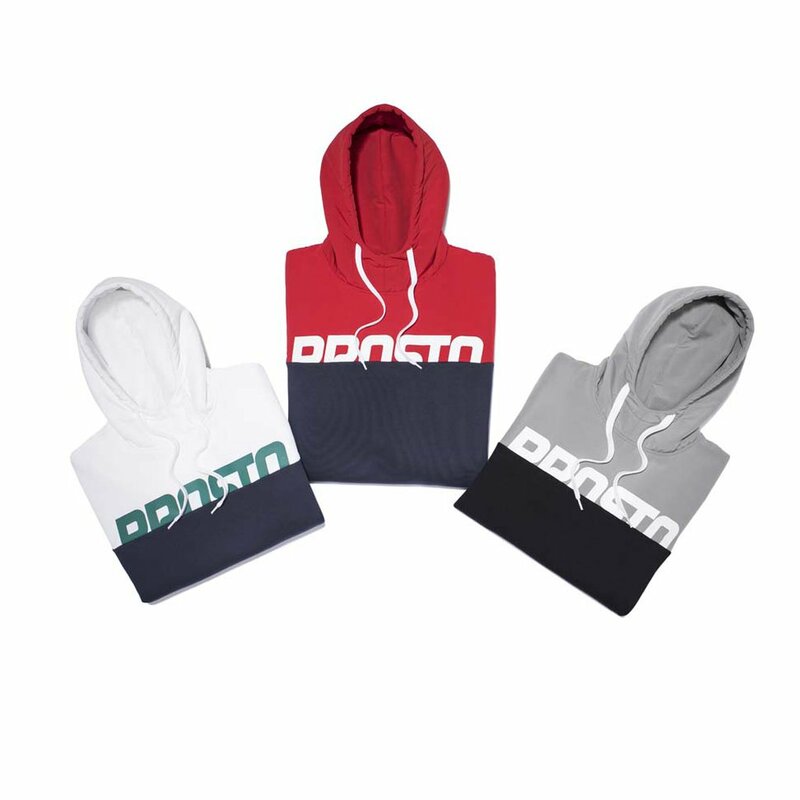 Hooded sweatshirt featuring contrasting inserts. 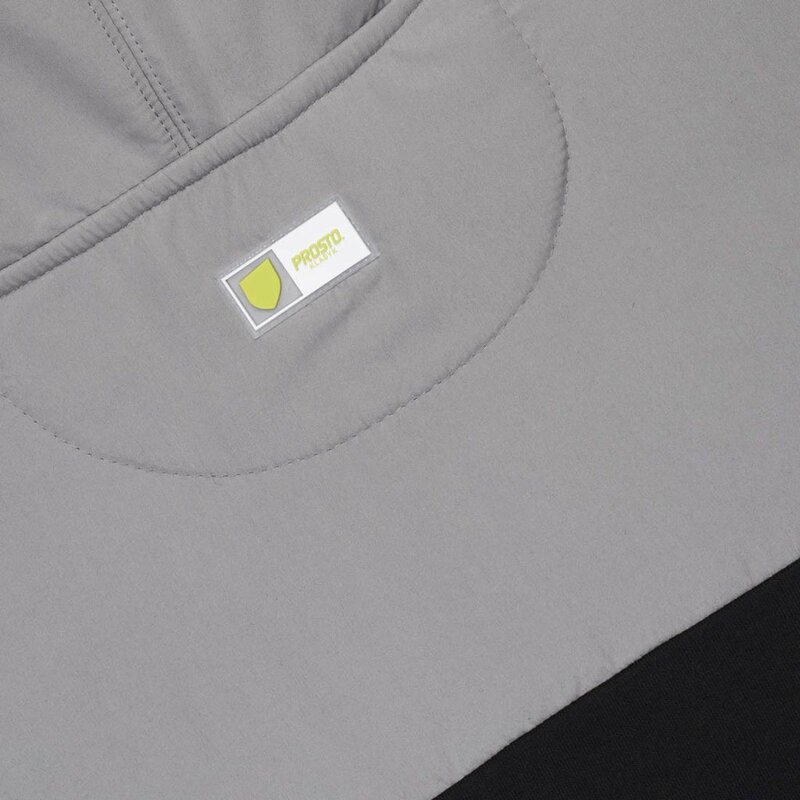 Upper panel made of versatile soft-to-touch microfiber. 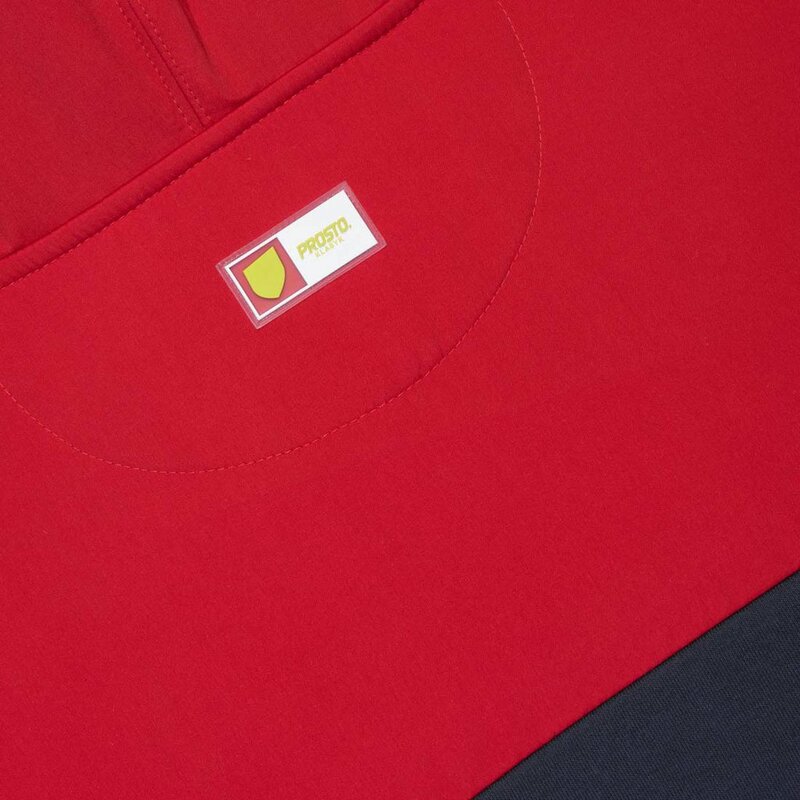 With premium quality silk screen print.